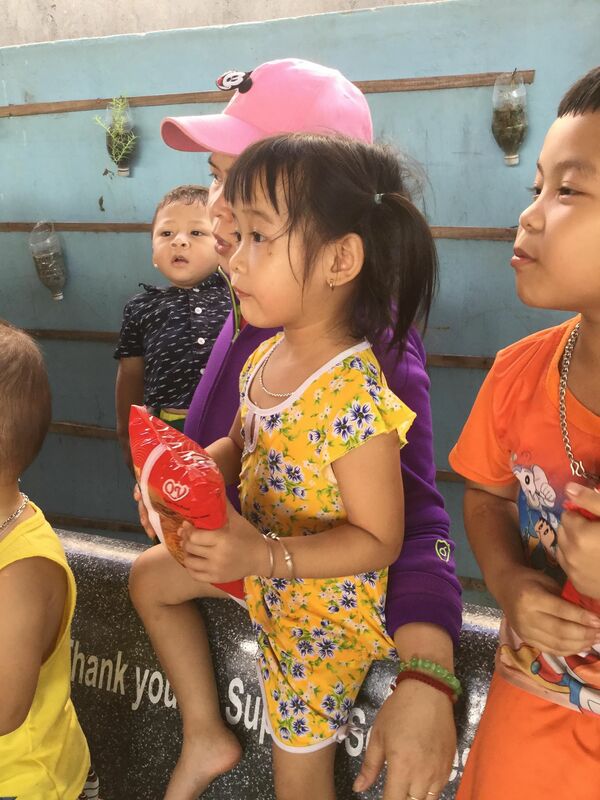 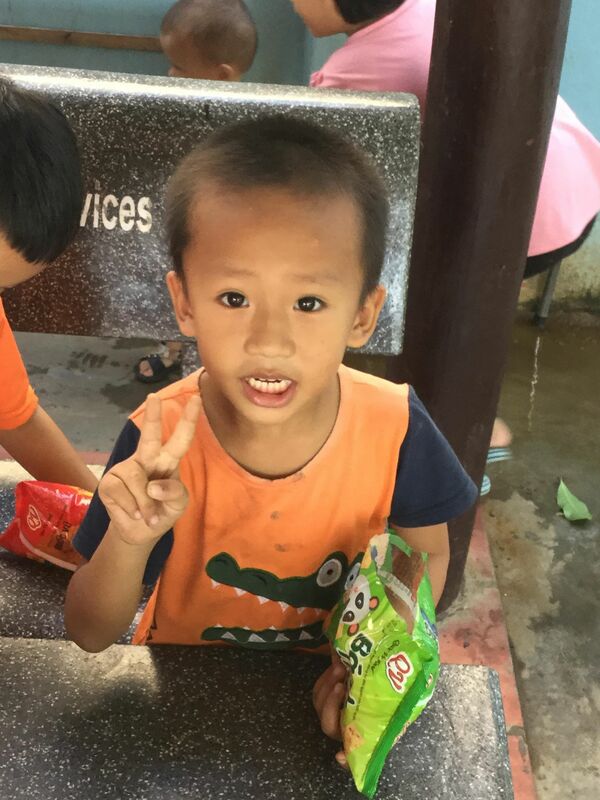 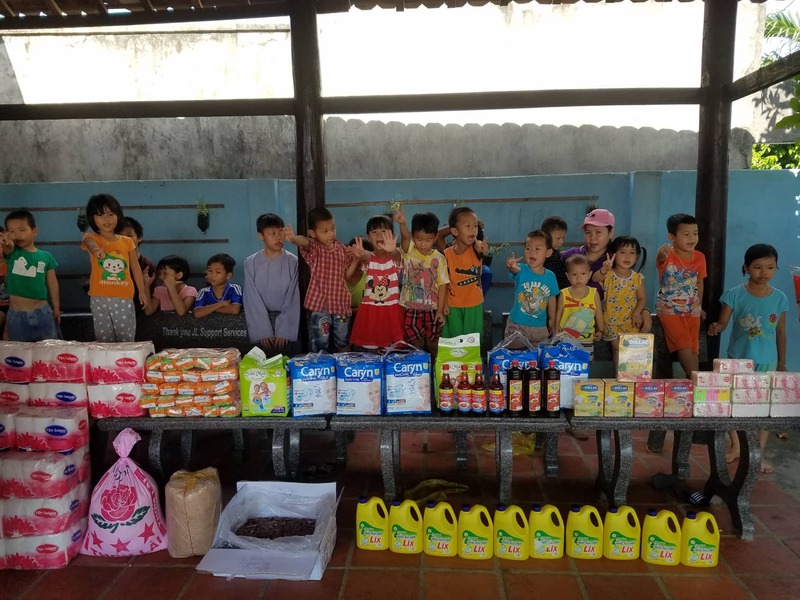 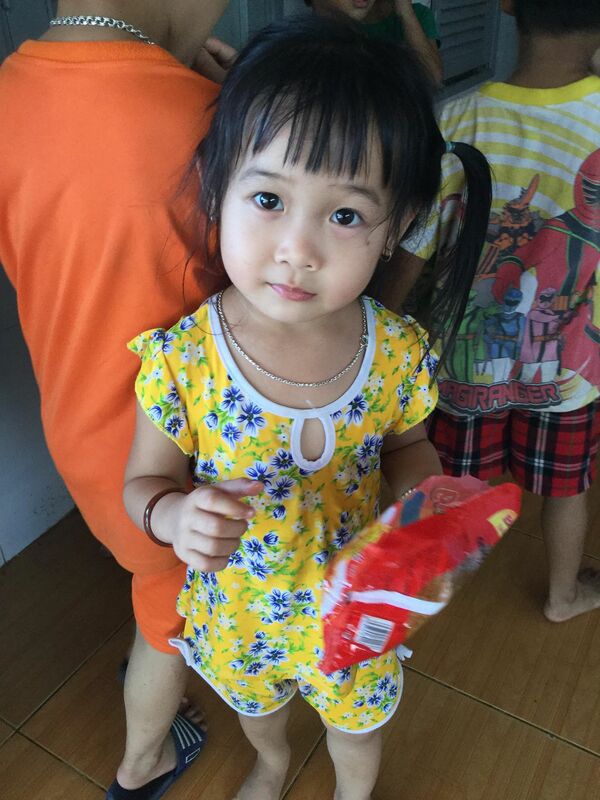 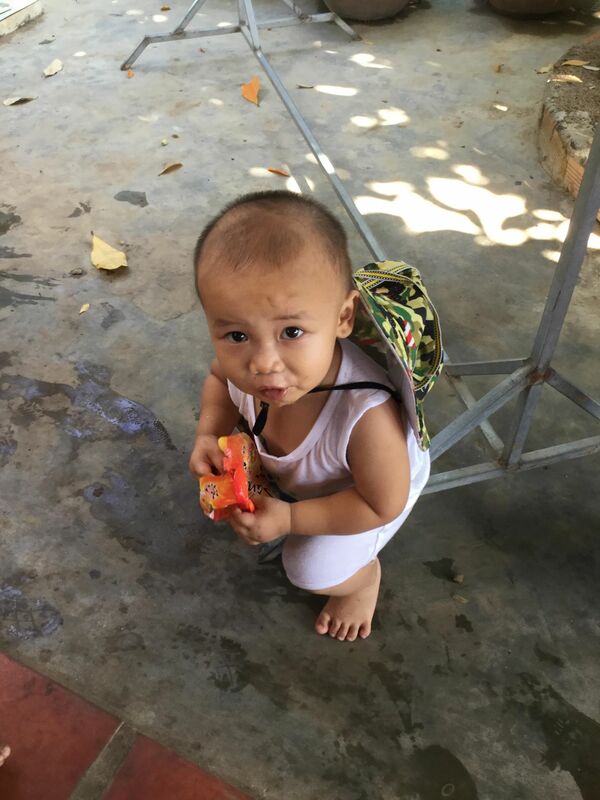 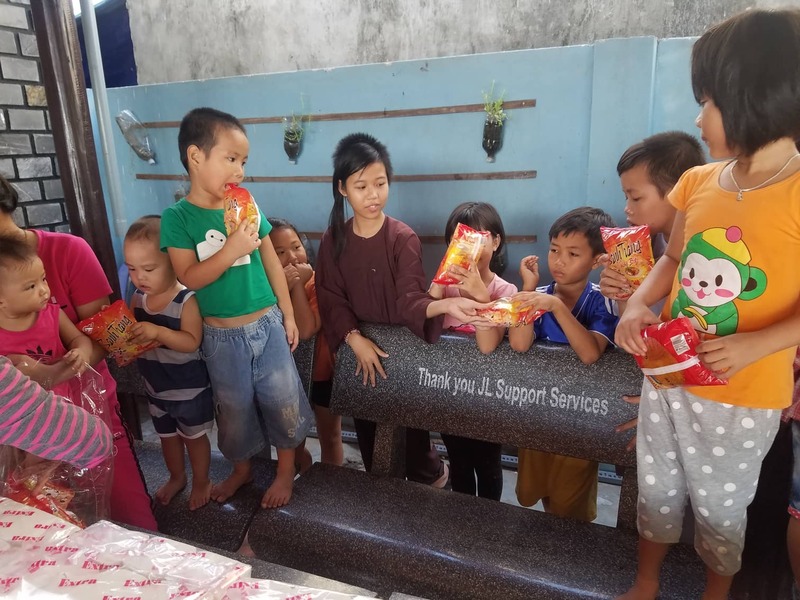 On May 5, 2018 we visited the Lac Thien Orphanage with lots of essential supplies. 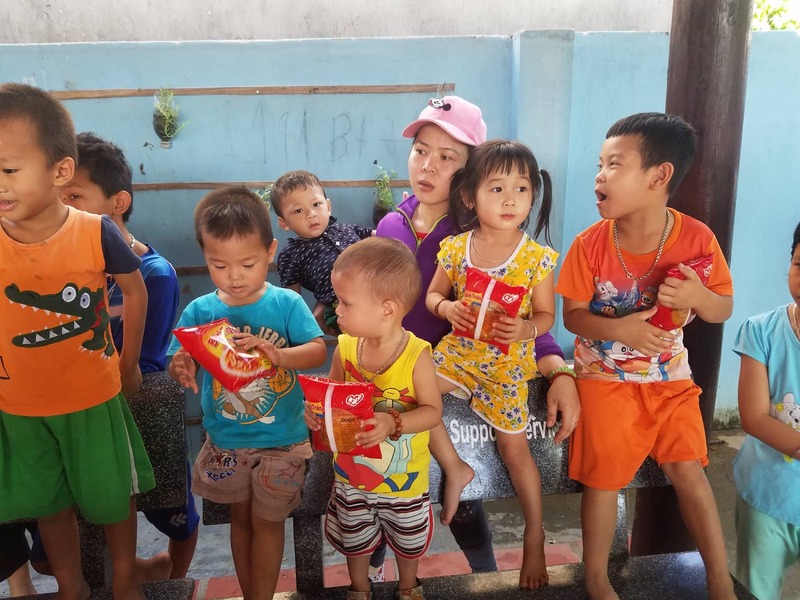 Lac Thien is a loving home to a large group of orphans, located in Ninh Hoa district to the north of Nha Trang, not far from Mui Ne Beach. 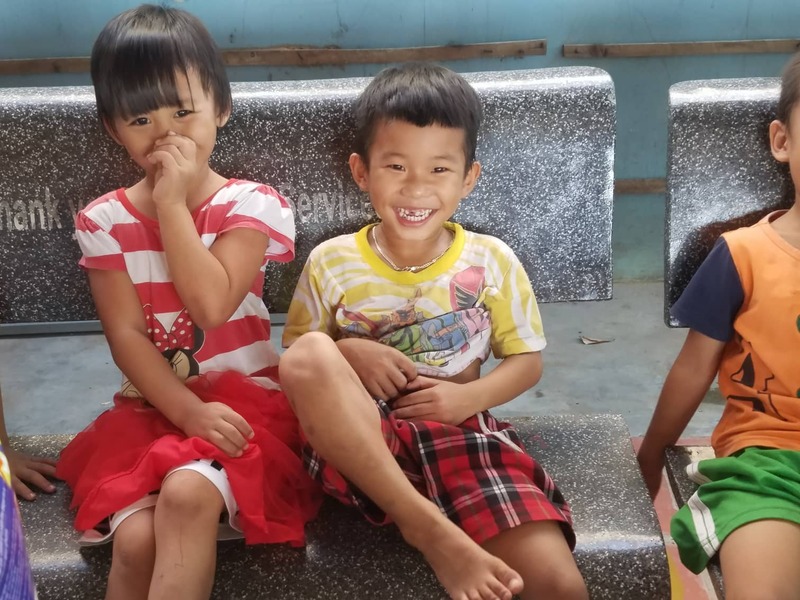 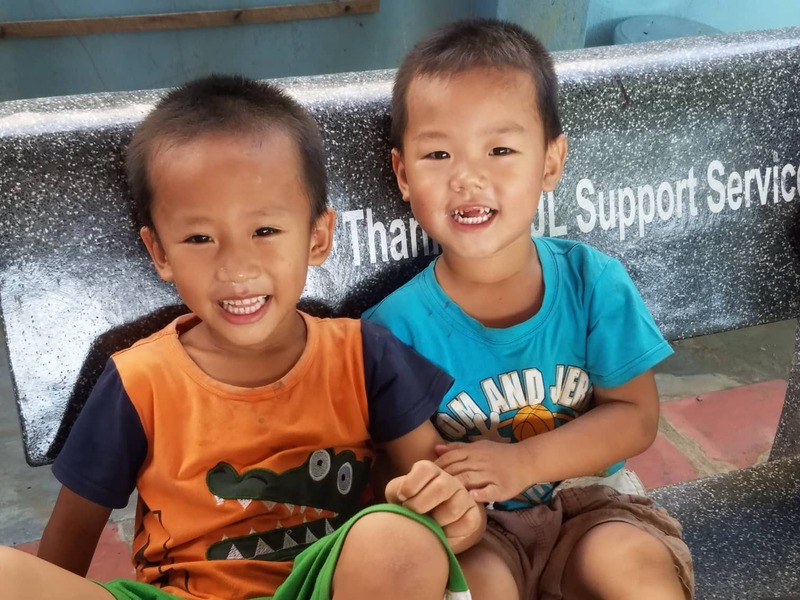 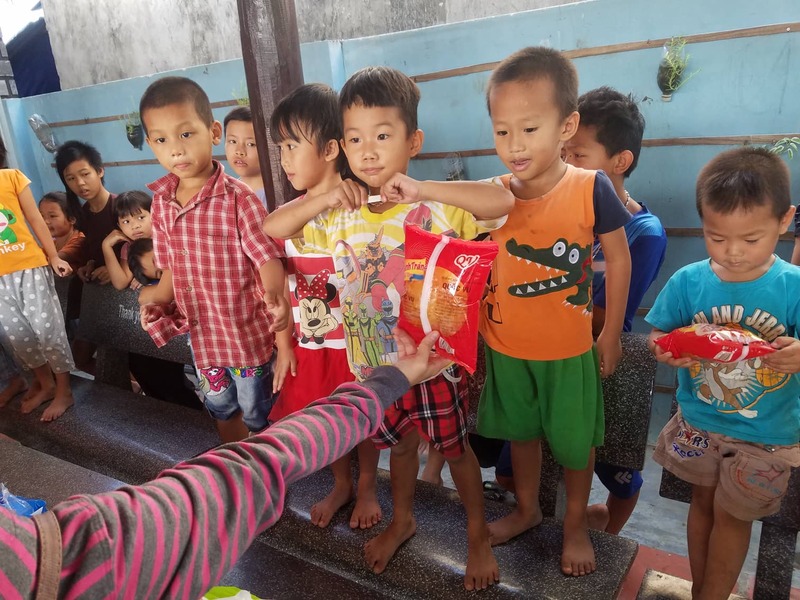 The nuns at Lac Thien offer a nurturing environment for the children, and because the orphanage is dependent on donations for survival, we try to visit them once a month. 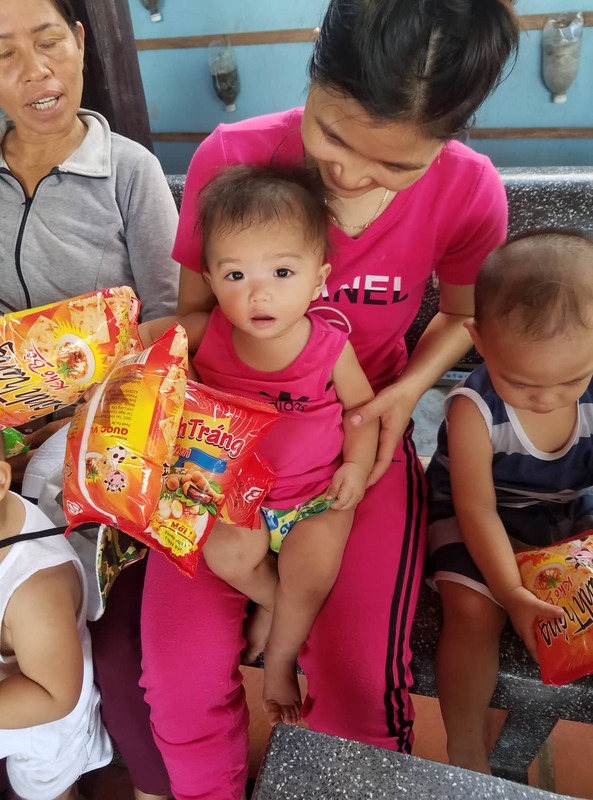 We contacted the nuns to learn their most pressing needs at the moment. 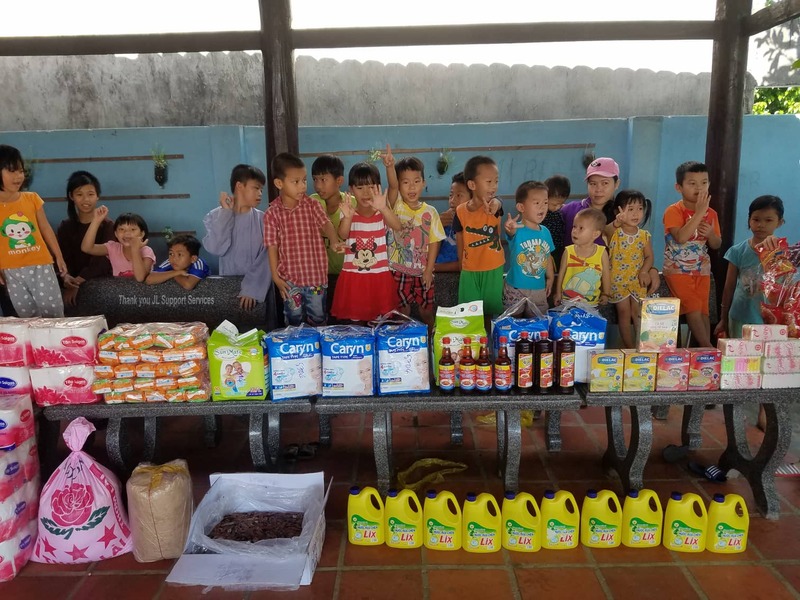 We bought everything on their list and drove up to visit. 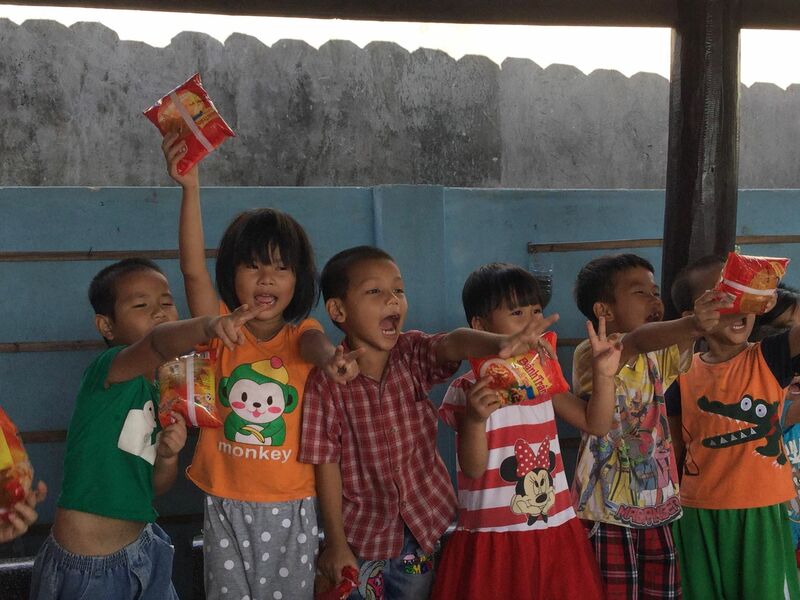 The children helped unload the van and put everything in the common room. 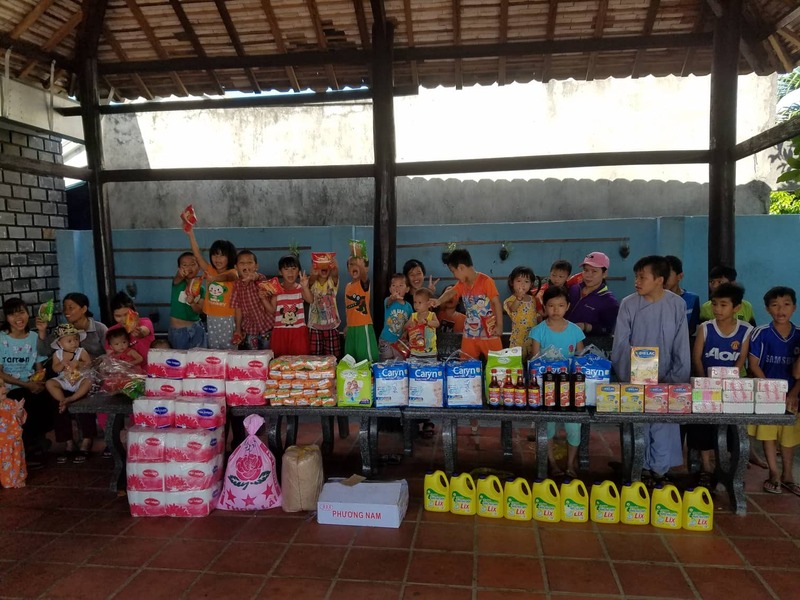 We brought bags of rice, bags of bean varieties, a box of dried squid, boxes of porridge, soy sauce, fish sauce, cooking oil, soap, diapers, and toiletries. 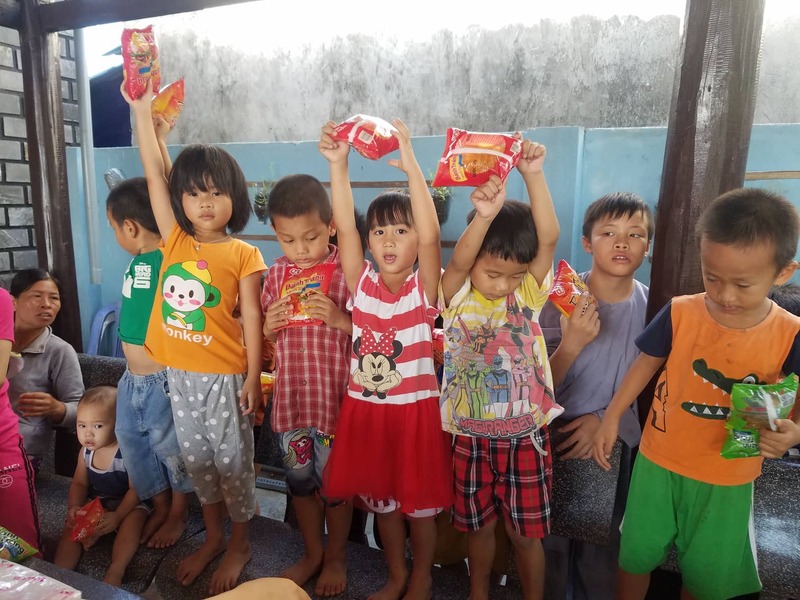 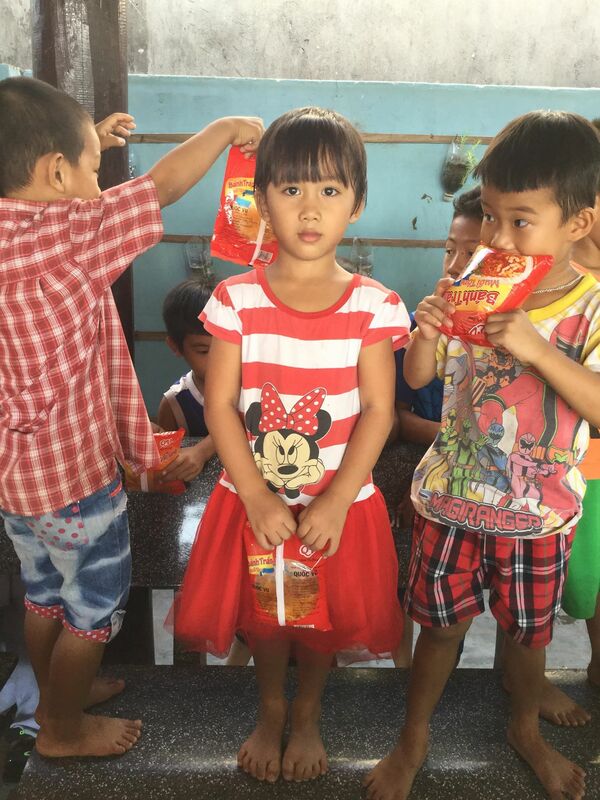 We handed out some snacks to the children, and everyone had a fun time.